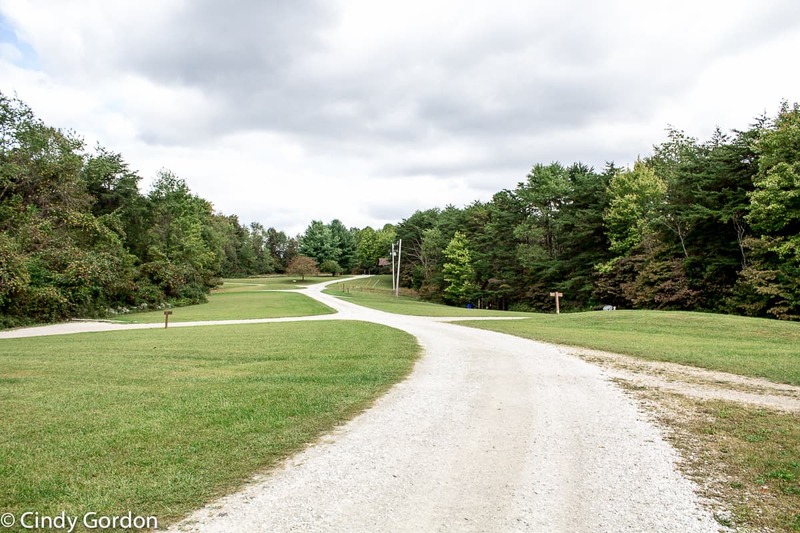 You are here: Home / Travel / Cedar Grove Lodging – Hocking Hills -The perfect getaway! 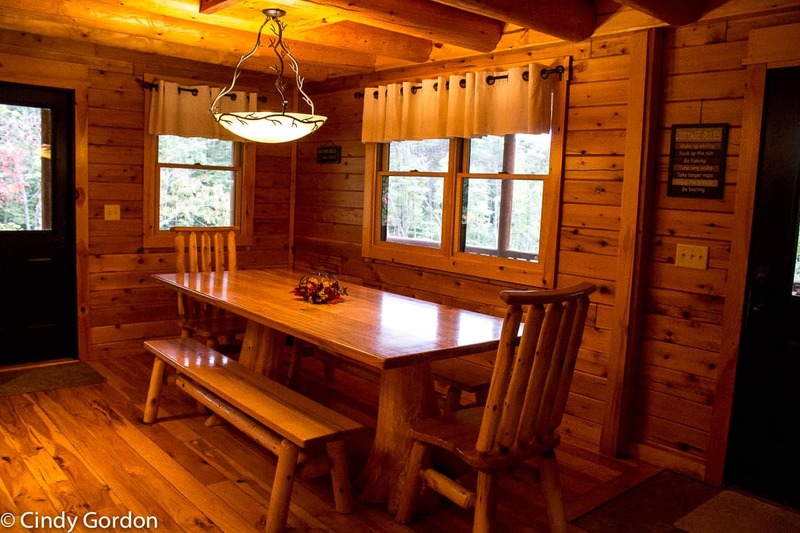 Cedar Grove Lodging – Hocking Hills -The perfect getaway! 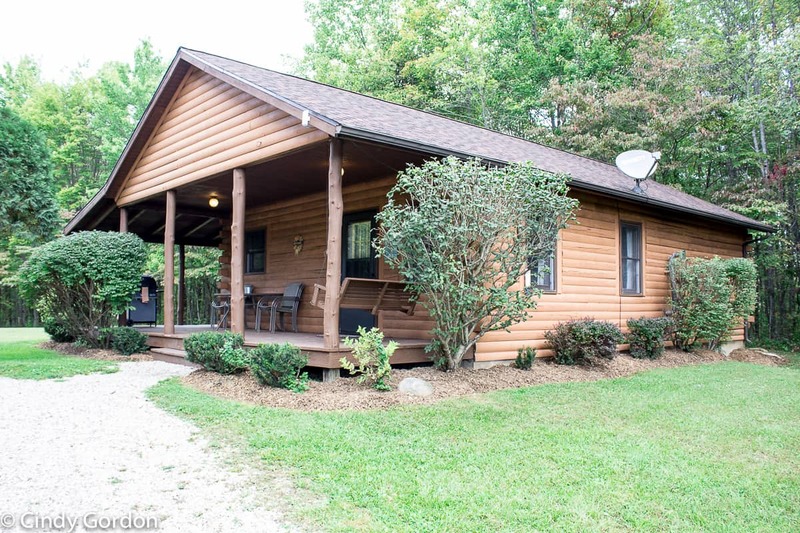 Cedar Grove Lodging – Hocking Hills is the ultimate getaway for all your needs. This family owned and operated business is one that will make you feel like you are family. 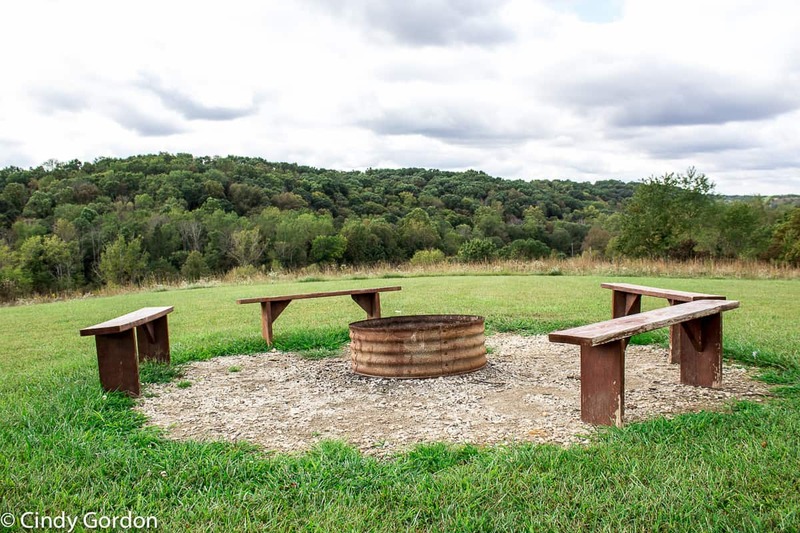 This retreat is located just a ½ mile from Old Man’s Cave and in the heart of Hocking Hills. It can accommodate 2-81 overnight guests throughout the entire property! Whether you are coming down for a large group gathering, family reunion, corporate retreat, girl’s getaway or a couple’s weekend away…THIS is the place for you. 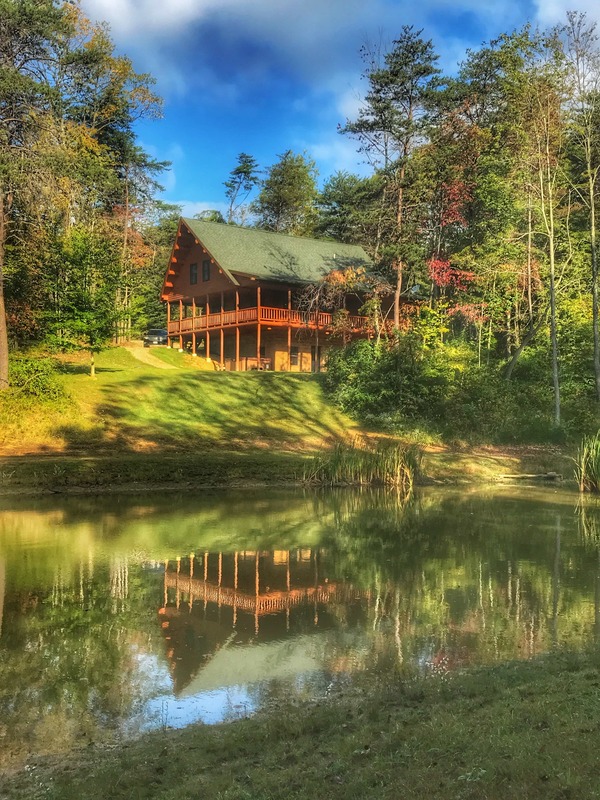 Just think, luxury cabins and lodges located in the heart of Hocking Hills. You are literally just steps away from a relaxing wooded retreat. The lodging here is pet friendly. That is awesome for this dog loving family! Three cheers for bringing along our 4-legged family member! Each cabin and lodge comes equipped with everything you need. All cabins have a full kitchen, gas grill, hot tub, fire pit, HD tv’s with DirecTV with DVD players. While cellular service is spotty in the area, there is in-cabin Wi-Fi so you can connect to the outside world, if you choose. I also was able to use my Wi-Fi to make calls on my phone. But that isn’t needed, as each cabin has free long distance calling from the in-cabin landlines. On site, this property offers up a guest services building, where you can pick up extra supplies. Extra propane tanks for the grill, matches to start your bonfire, DVDs to watch for a movie night and games to play! You name it, the guest services building has it! 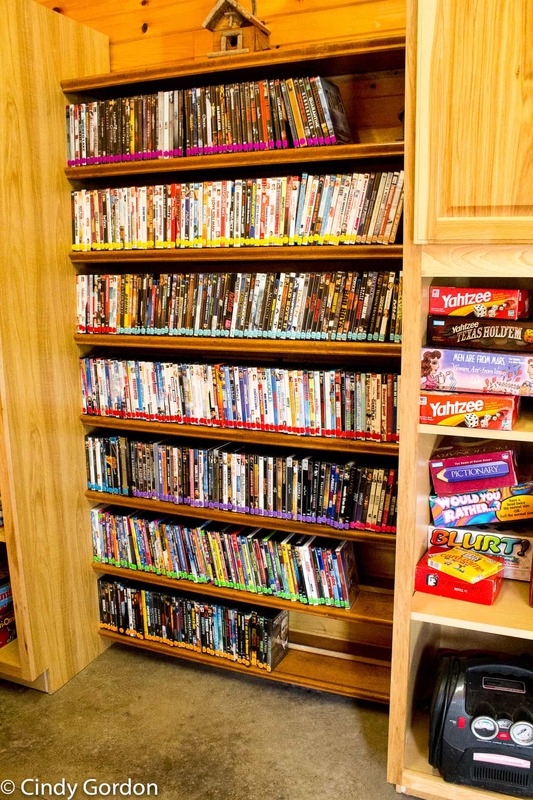 Honestly, look at that DVD collection…THEY HAVE YOU COVERED! There is plenty of literature in regards to the area. So grab some brochures while you are there. The guest services building has all you need to make your stay even more perfect! 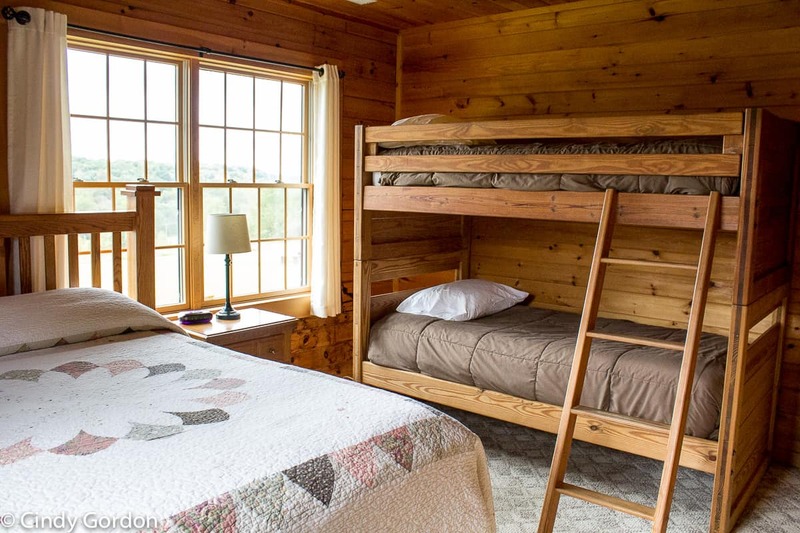 Cedar Grove Lodging boasts 6 amazing cabins that have 1, 2, or 3 bedrooms. These cabins can accommodate 2 to 8 guests. I was able to view several of these cabins and they are ALL amazing. These cabins are perfect for so many types of getaways. You can escape the hustle and bustle of the city here. They are perfect for a romantic weekend away with your spouse. These cabins are also spectacular for families. Honestly, these cabins can fit ANY need you have! The cabins are clean, nicely decorated and not over decorated with fancy décor that you are going to worry about breaking. I’ve stayed at a lot of places and sometimes the decor can be a little over board! I also want a beautiful place that my entire family can enjoy. What I love most about the cabins is that they are “close but yet far enough away.” So if you were staying there with family or friends in other cabins, you would still get the feeling of privacy while still being close enough to have an adventure with your family/friends when you wanted. The cabin area has a unique layout. 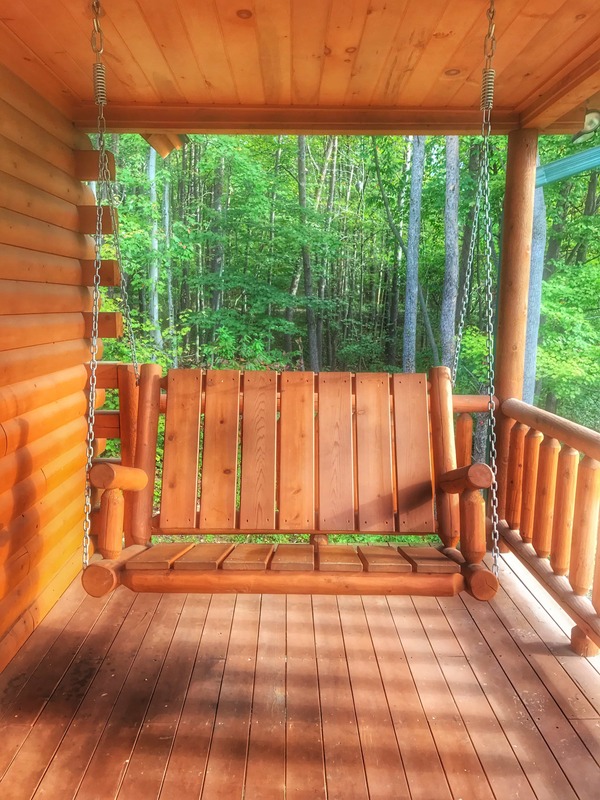 The cabins are situated just off a private on-property drive and nestled into the woods. Cool Fact: the cabins are located just off of an old air strip that used to be in the middle of a tree farm. Talk about a unique place to stay! There are currently two lodges on site. You can choose from Cedar Hill Lodge or Stillwater Lodge. We viewed the Cedar Hill Lodge which is the grand lodge that you see when you enter the property. 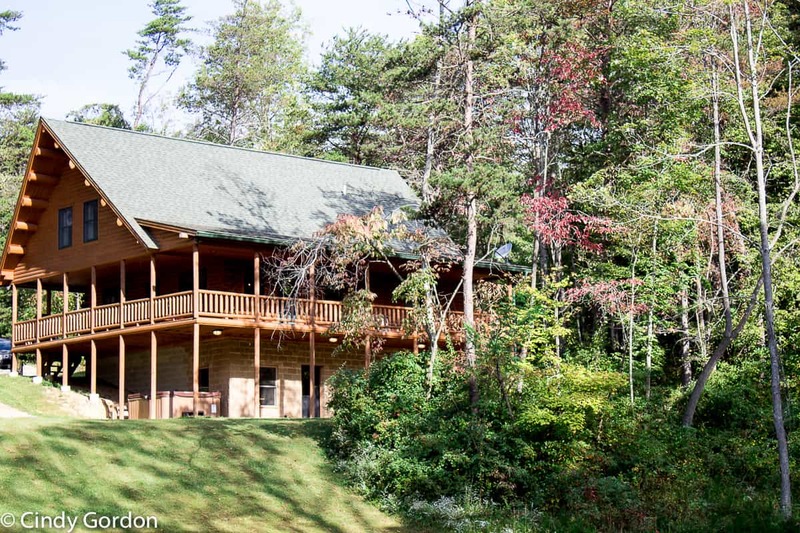 This lodge has vast views of Old Man’s Cave State Park and gives you a perfect view of the setting sun! 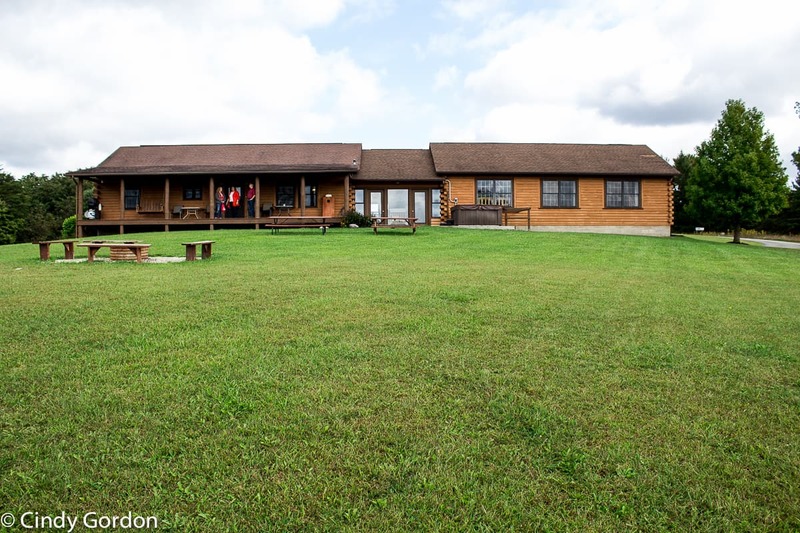 This lodge has all the amenities as the cabins plus more! It has 7 bedrooms and can sleep up to 26 guests. All of the rooms were beautiful and comfortably laid out. It has a game room with billiards and a video game system that will keep adults and children happy! One of my favorite areas in this lodge was the 110” projections Home Theater room. Wow, what a fun and relaxing lodge this is! This lodge delivers HUGE outside areas that are perfect for playing games or tents to provide cover for larger gatherings. This lodge has easy access to ample parking for large groups! THINK: weddings! Regardless of whether you are inside or outside, you will love this lodge! I was able to stay at the Stillwater Lodge. 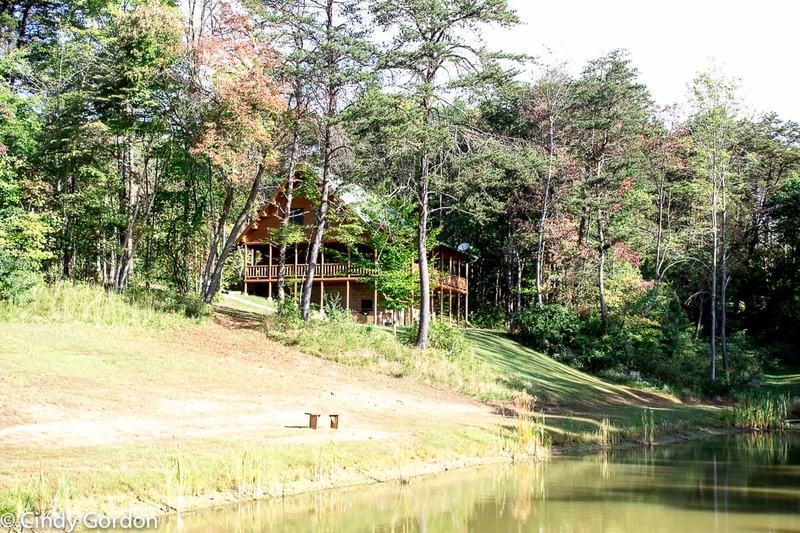 This lodge is situated in a wooded area, on a hill that overlooks a stocked pond. Stillwater Lodge is the newest luxury custom lodge on site. It can sleep up to 19 guests. It has 4 bedrooms and 3 ½ baths. 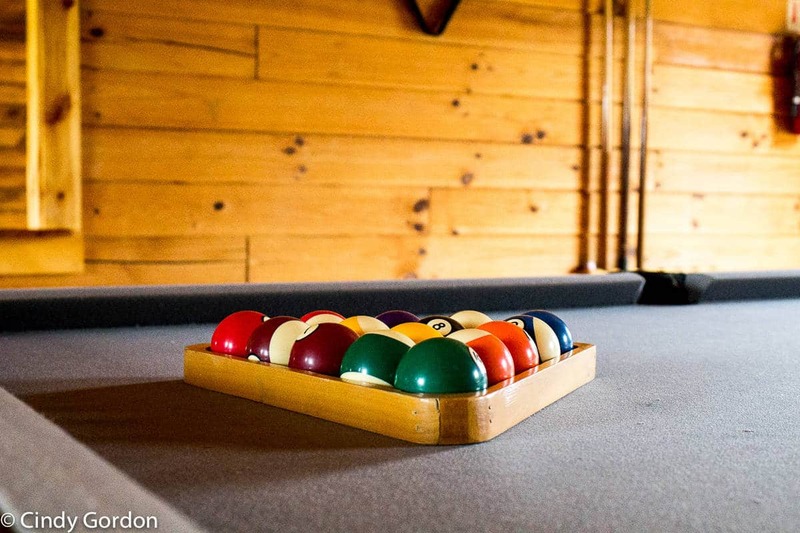 It has all the features of the cabins and includes a game room with billiards, HD TV and Wii Games. This lodge was absolutely perfect in my mind; it is hard to know where to start when asked to describe it to you! I will tell you that my travel buddy and I spent over an hour just sitting on this swing! It was heavenly! That’s a great place to start…relaxing on the swing! Let’s move inside the lodge and take a peak! Want to gather with your family and friends? You have lots of options! You can gather in the living room on the main floor (pictured below), the gathering area upstairs to play cards at the beautiful wooden table or relax down stairs on the comfy sectional! When staying in this lodge, I dreamed ahead to visions of holidays spent in this location. This would be a great location for a multi-family holiday celebration. I am dreaming of Thanksgiving. I could easily see the kids down stairs watching a movie or playing games, the husbands watching football on the main floor and the ladies drinking some wine and cooking up some delicious food! 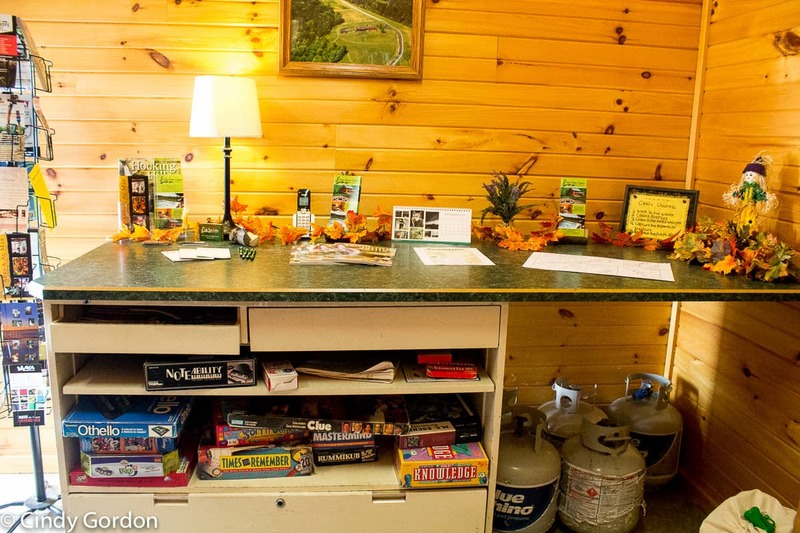 Honestly, the options at Cedar Grove Lodging – Hocking Hills are endless! 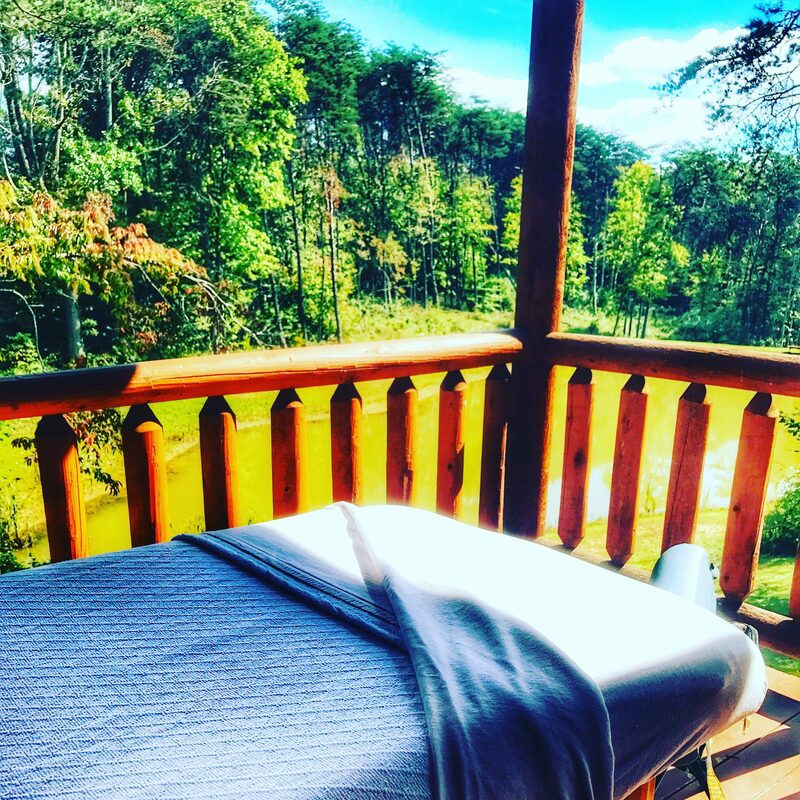 If you are looking for the ultimate relaxation, you can book on on-site massage. We were lucky enough to take advantage of this! The weather was warm so we enjoyed our massages on the deck! If a relaxing stroll is more your speed, you are in luck! 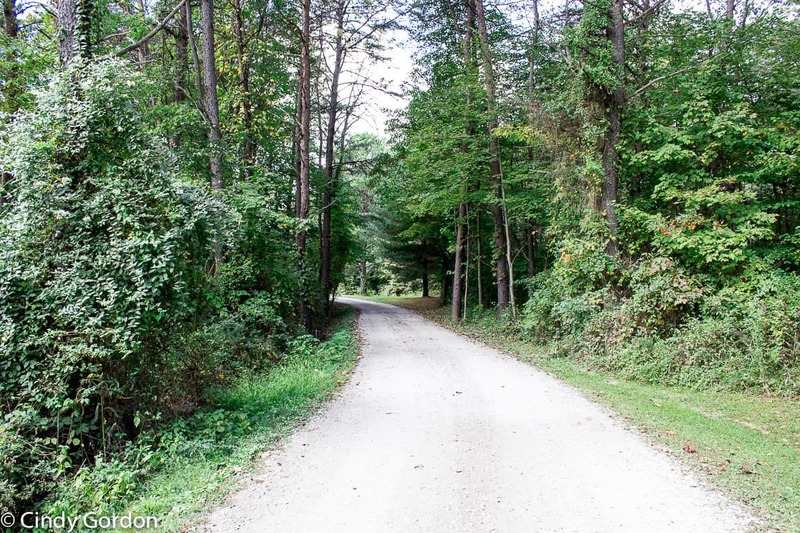 The property at Cedar Grove Lodging – Hocking Hills has lots of trails to walk! 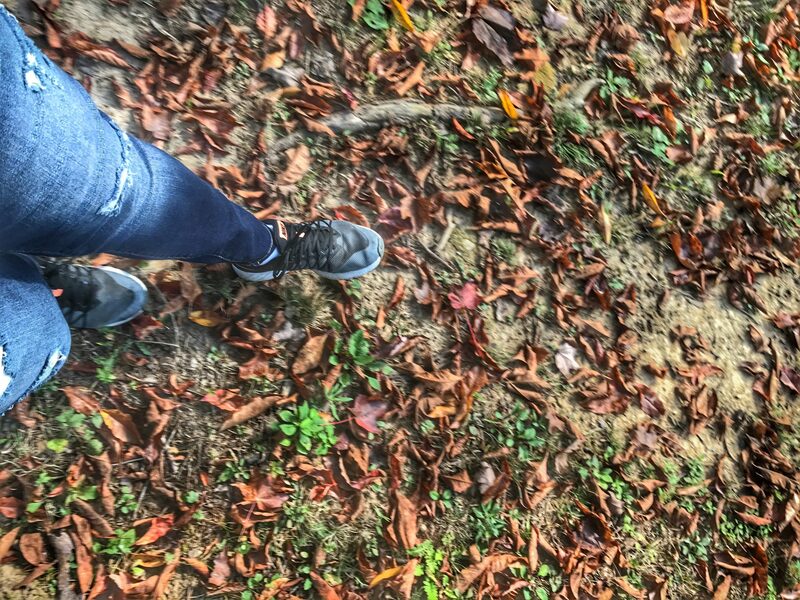 During our visit, some of the leaves were starting to fall, which made for an even more beautiful walk! Overall, I am in love with the entire property of Cedar Grove Lodging – Hocking Hills! It is perfect for everything. The options are endless at Cedar Grove Lodging! It is beautiful there and I WILL be back! We have spent many vacations in cabins, but never have I ever felt so at home and relaxed than I did at Cedar Grove Lodging – Hocking Hills. When Cindy says it is the ultimate getaway, it really is. 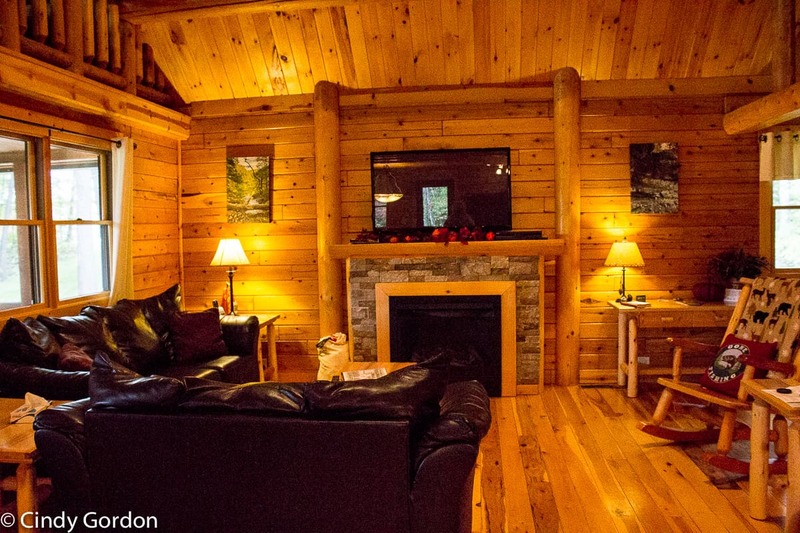 All of the cabins and both lodges are clean, decluttered, and fully loaded with amenities. 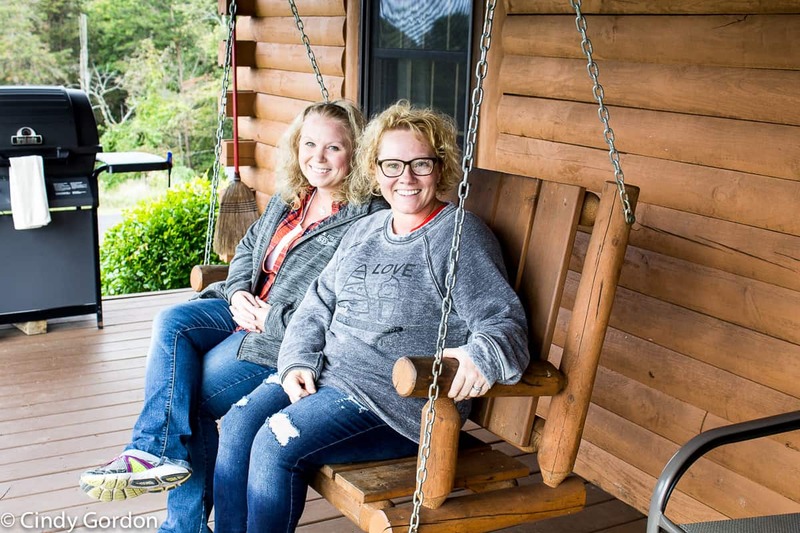 We had the opportunity to swing on the porch swing, soak in the hot tub, and have a bonfire—all of which are available at each cabin and lodge! The owners, Kevin and Julie, and their employees are passionate about making your trip stress-free. Making sure every amenity is at your fingertips. And if you’ve forgotten anything, you can probably find it in the shared guest services building… including games, DVDs, information about local attractions, and much more! The Stillwater was the most amazing building on the property. There is just something about that wrap around deck on the water that just instantly melts the stress away. It had my mind racing with ideas on how to get back there, to that view… Scrapbooking getaway with the girls? A couple families together? An extended family get together? Honestly, I’d go back for any reason. My favorite part of the trip, other than getting to spend time with Cindy, was being able to relax on the porch… on the swing, at the picnic table, and even on a massage table… just what a crazy life needs. Also nice, was the WiFi, free long distance, grill, movie area and pool table. There was just too much to enjoy during our too short of a trip. Thank you Kevin and Julie for the amazing getaway! Looking for more information on the Hocking Hills area? Check out our recent post on 10 places to visit in Hocking Hills! Be sure to follow along in our Travel Section, where you can see all the places we stay, play and dine! Thank you to Cedar Grove Lodging – Hocking Hills for hosting us! Kevin and Julie, your hospitality is greatly appreciated. Thank you for treating us like family! We are already thinking of what retreats we can hold at your location! 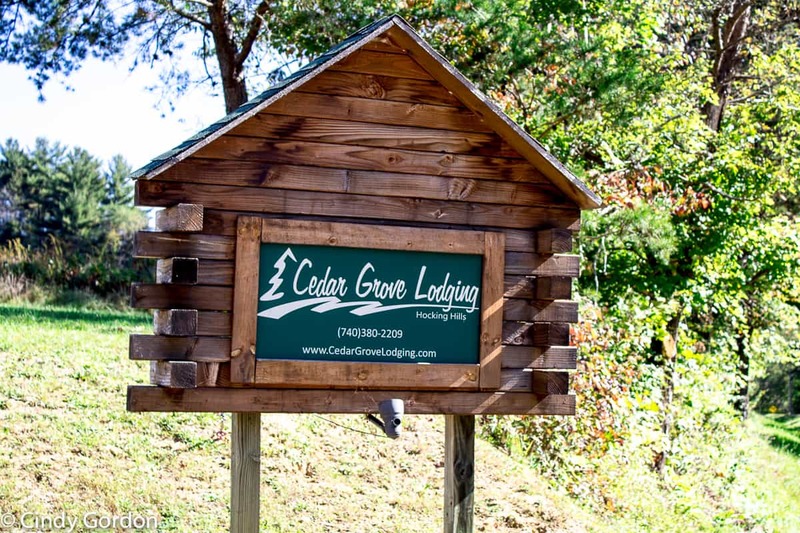 If you are interested in booking your own stay at Cedar Grove Lodging you can do so through their website! Let’s talk! Have you ever stayed on a property like this? Better yet, have you stayed in a big lodge with your family and friends? If you could host any type of retreat on this property what would it be? Reunion? Work retreat? Yoga Retreat? Girls getaway? Leave me a comment below! In what state is Hocking Hills? The cottages look so cool and great place to decompress from technology. It would be a great weekend getaway for me and my boyfriend. It is in Ohio! Very close to Logan Ohio! Such a great place, I think you’d love it! It would make a perfect romantic weekend away! This place looks amazing! I think it’s great they offer some modern comforts for entertainment like DVD’s but with those views and spaces to explore who would want to waste time watching TV! I know, isn’t that amazing! I can see myself relaxing on the porch swing. This would be a perfect get away for my family. I love to be in nature. It looks so beautiful here. Oh that porch swing was simply amazing! Cedar Grove lodging looks like my kind of place! I’m going to show this to my husband and give a little hint hint. I think it’s time for a getaway. For sure! Text him the link to this blog post! Maybe the pictures will make him want to go asap! Ooo! I love the way this looks and sounds. Thanks for sharing pictures of the inside of the cabins. I love looking at places before I actually book. Where is this located? I would love to learn more! This place has a hot tub with each cabin, I love that. This looks like a place to relax at. I know, what a HUGE bonus for relaxing! I love how private it is. Loving the pet-friendly aspect as well. What a gorgeous place. These cabins are beautiful! 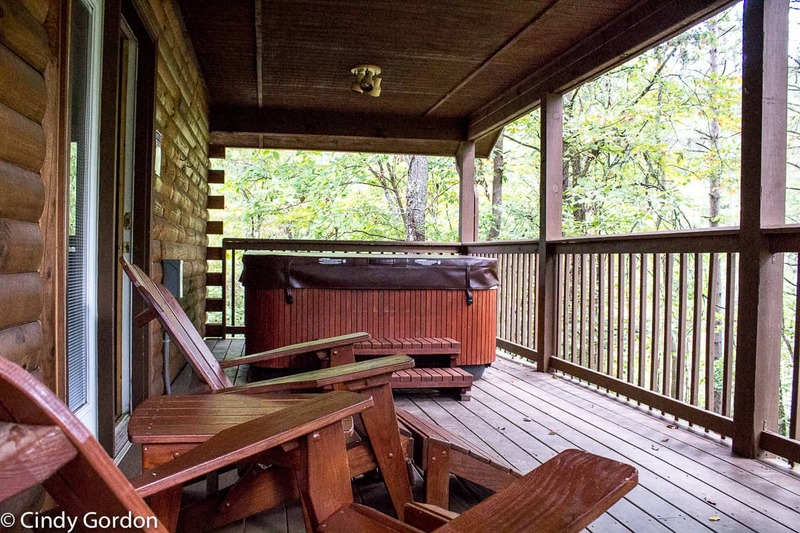 I love that they have a jacuzzi on the porch. Perfect getaway for the weekend. I love roughing it, but I also love the comforts of home. It looks like this is the perfect marriage of both. My kids will love the movie selection, and I’ll love the outdoor outings. Omg the a great cabin! It reminds me of one of the lodgings I had in Big Bear. It really gives you that cabin feel in the wilderness vibe I love. I love this! Looks like the perfect getaway. I love the fire pit and the amenities that some kids wouldn’t even know what to do with because they are so used to handhelds. Looks like a great place to stay. This place looks lovely! I love those big porch swings, and I’d totally be playing one of those board games. This lodging looks so beautiful. It is nestled back in some really great scenery too! I love this so so much. I would love to visit. Looking into now. This looks like such an amazing place to stay! What a lovely cabin!